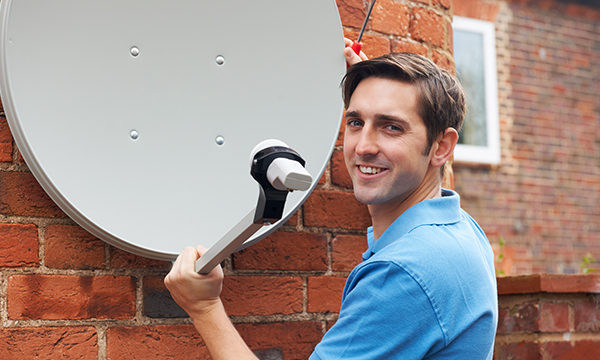 Mounting of your satellite dish on an outside wall with the necessary hardware, within 30 metre. cable length of your TV. The hardware necessary to mount and ground your satellite antenna. Once your system is installed, the installer will demonstrate how to use the System and any associated services. Installation of additional receivers and custom installation available for a charge.